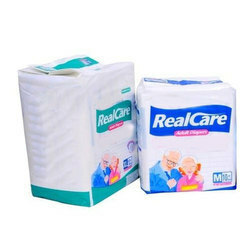 Leading Manufacturer of realcare adult diapers, ultra soft adult diapers, adult pull ups diapers and disposable adult diapers from Chennai. 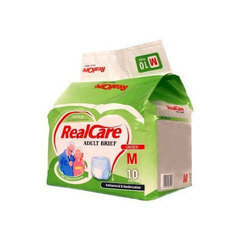 We are offering Realcare Adult Diapers. 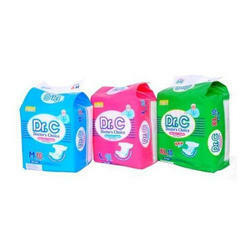 We are offering Ultra Soft Adult Diapers. We are offering Adult Pull Ups Diapers. 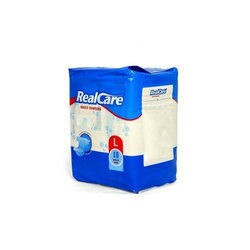 We are offering Disposable Adult Diapers.